Good PSU for this Build? What do you recommend? 2 fans in the front intake? I might just take the panel off, worked for my last PC. Okay, wow! I've decided to use a 2060 instead, and this PSU. https://www.amazon.com/gp/product/B073GY89G5/ref=ox_sc_act_title_2?smid=ATVPDKIKX0DER&amp;psc=1 What do you think? 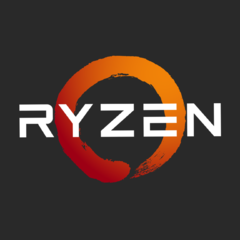 PCPartPicker part list / Price breakdown by merchant Type Item Price CPU AMD - Ryzen 5 2600X 3.6 GHz 6-Core Processor Purchased For $0.00 CPU Cooler Noctua - NH-U12S SE-AM4 CPU Cooler Motherboard MSI - B450M GAMING PLUS Micro ATX AM4 Motherboard Purchased For $0.00 Memory Corsair - Vengeance LPX 16 GB (2 x 8 GB) DDR4-3000 Memory $109.99 @ Amazon Storage Crucial - MX500 500 GB 2.5" Solid State Drive $69.95 @ Amazon Storage Crucial - MX500 1 TB 2.5" Solid State Drive $134.99 @ Adorama Video Card Gigabyte - GeForce RTX 2070 8 GB WINDFORCE Video Card $498.99 @ SuperBiiz Case NZXT - H500 (Black/Red) ATX Mid Tower Case Purchased For $0.00 Power Supply Corsair - CXM 550 W 80+ Bronze Certified Semi-Modular ATX Power Supply $42.98 @ Newegg Monitor Asus - VG248QE 24.0" 1920x1080 144 Hz Monitor $258.95 @ Amazon Prices include shipping, taxes, rebates, and discounts Total (before mail-in rebates) $1135.85 Mail-in rebates -$20.00 Total $1115.85 Generated by PCPartPicker 2019-03-26 22:27 EDT-0400 This is my current build, I have already bought the CPU, MOBO, and case. I'm about to buy the RAM, SSDs, CPU Cooler and PSU. My question is: Is this PSU enough for the RTX 2070 and my R2600X? Thanks. What's the difference between C15 and C16 RAM? So pretty much any C15 ram clocked 3000mhz is fine for a Ryzen system. I know I have to enable XMP settings in the BIOS for the RAM. Hi, what is the difference between c15 and c16 ram? 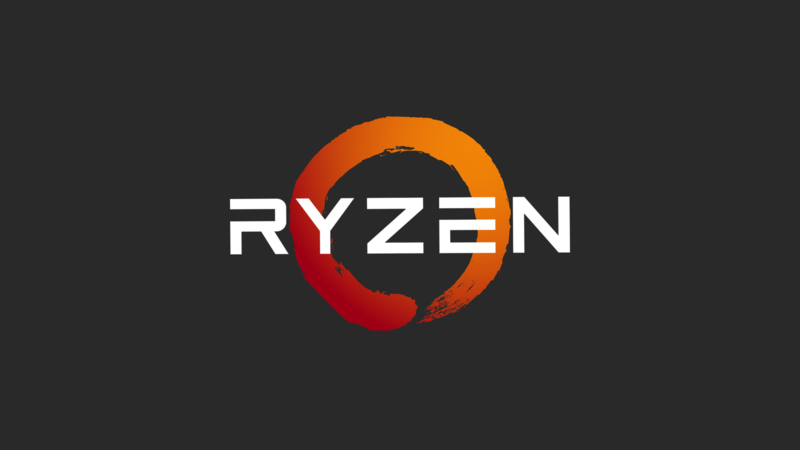 And which is best for a Ryzen system? Gracias. Decent monitor for this build? Yeah, that's what I thought. Thanks. The U.S. and I'll be powering a 1070 ti and Ryzen 2600X. I hope to overclock both. Okay, I'll look into it! Programs opening on nonexistent second monitor??? Ha, yeah I do! Never thought of that, will try it out!